Earlier this week I spoke about fifteen new vegetables for building a sustainable economy in the Okanagan-Okanogan (click). Some were Syilx crops, others were other North American crops, and others were observations from my garden. Look what I have for you today! And once established, it is almost impossible to get rid of, ever ever ever ever. It is a traditional ingredient in Vietnamese hot pot cooking, and is a powerful medicinal. 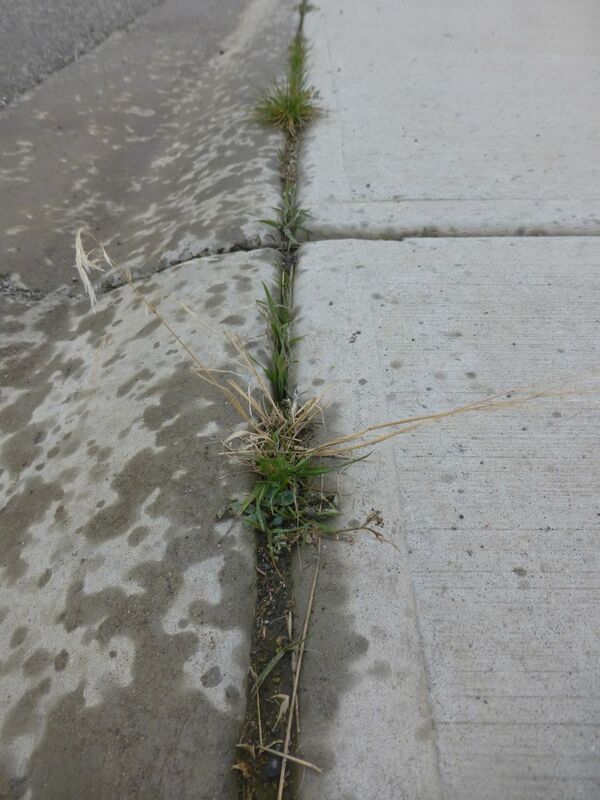 What’s more, it turns driveways green, can root in sidewalk and road cracks, slows water run-off and collects silts that are in the water and the wind. 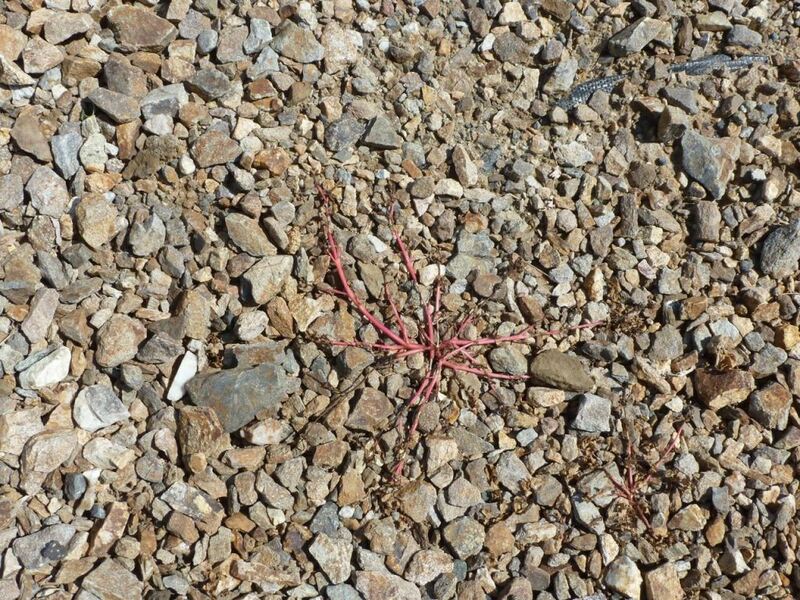 These trapped deposits quickly build up among its stems and form soil. If you don’t want to eat the stuff, that is enough. The new soil can be used in place, or soil and stems can be mechanically scraped off and immediately used as new soil. 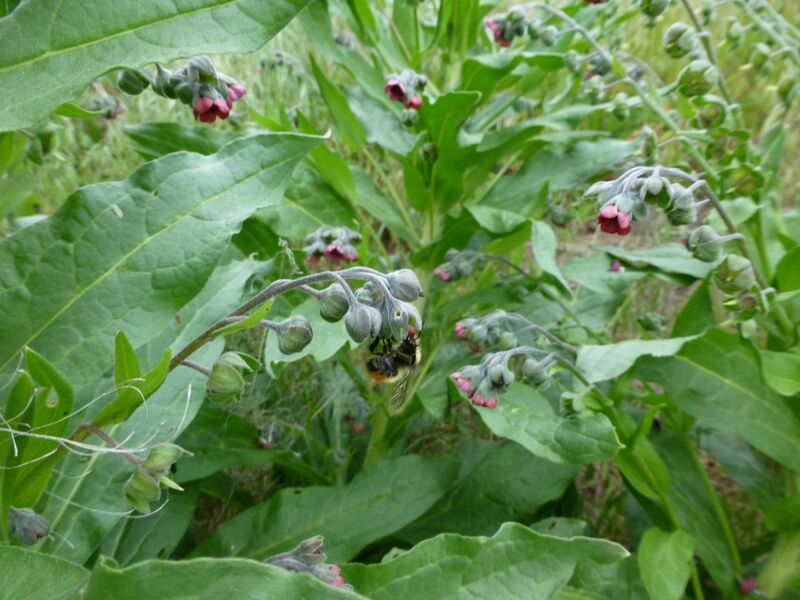 It also actively suppresses other weeds. This is a fantastic foundation plant for building soil in asphalt and concrete urban environments, which will then support gardens — just not wheat. Wheat will not grow in wire-weed. Think of it as a net that catches a garden out of the wind and the rain. Oh, and it has those vegetable and hot pot uses, too. 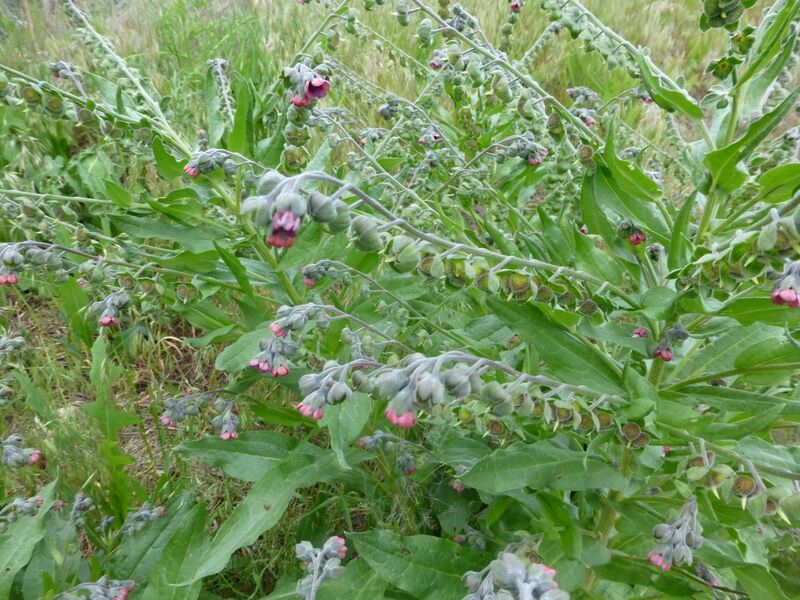 This drought resistance succulent is high in Omega 3 Fatty Acids. 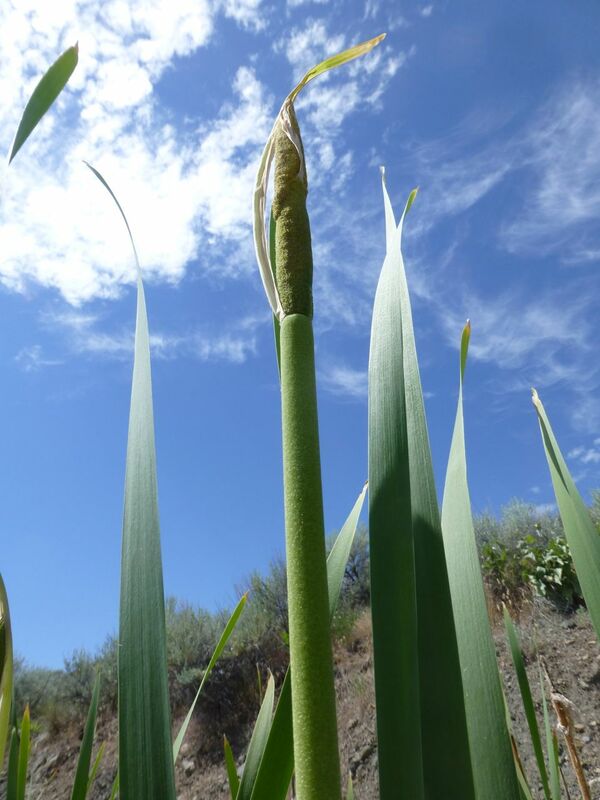 It grows throughout the Okanagan. 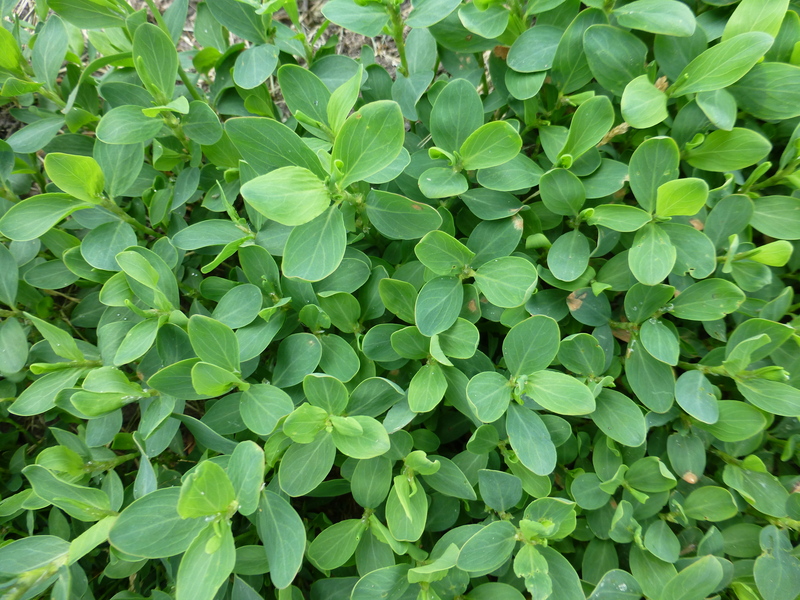 Perfect for purslane, spinach, millet, coriander, lettuce, wireweed, and a host of other crops. One thing about this farmland is that it is right in front of your house. Another is that it makes use of large amounts of water that are collected by the sidewalk infrastructure. Another is that it gathers sand and dust and turns it into soil. It makes new earth. Cultivation: 0. Soil loss: 0. Water usage: 0. Transportation costs: 0. Every couple years, the soil could be mechanically harvested and redistributed on areas in need of it. Ain’t She Pretty! A Syilx Crop. 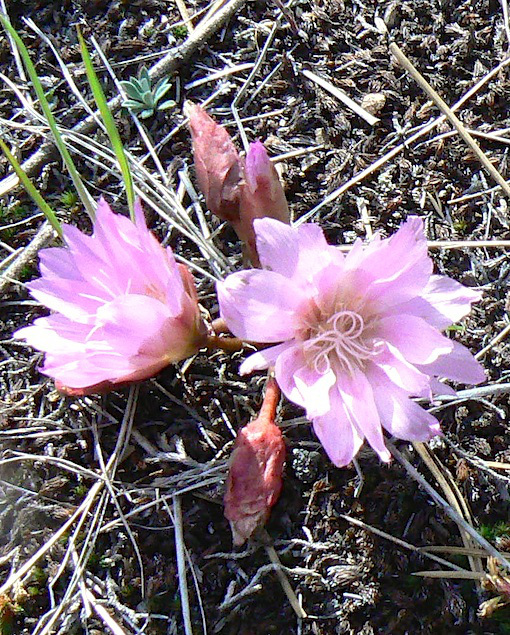 Please do not pick bitterroot. It is highly endangered and under great threat. 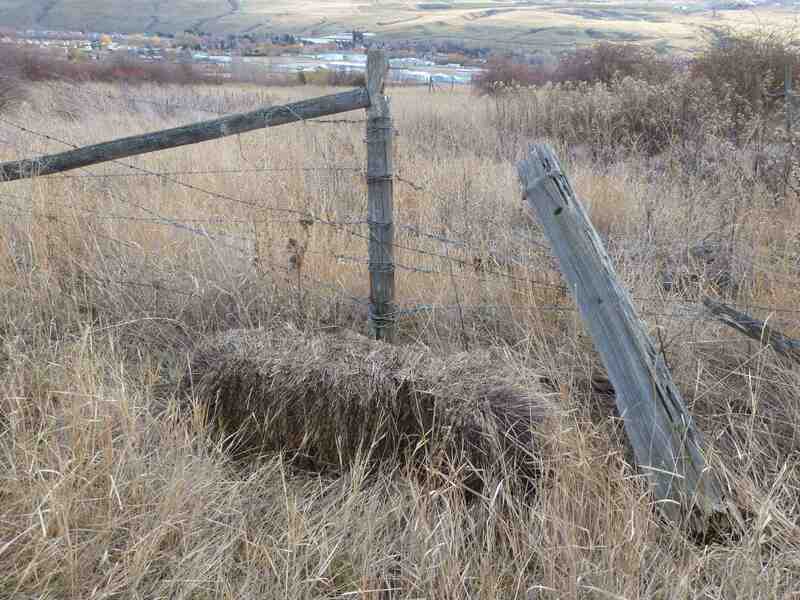 It is, however, one of the staples of Plateau culture, including the local Syilx and neighbouring Tsilhq’otin and Secwepemc cultures. It was maintained for 4,000 years through spring burning. 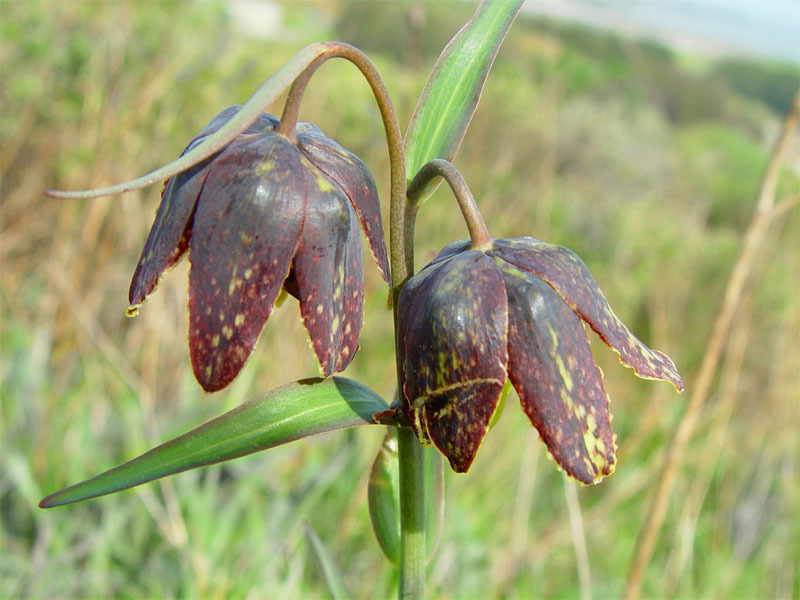 It grows on rocky outcrops and provides some of the first nutrition in the spring. Selling this stuff in Aboriginal markets and at Aboriginal festivals would bring profit, and be a gesture of tremendous respect. This is one of the spirit plants of the West. It could be brought back to abundance. Water requirement? None. Land? Well, nothing that would grow anything else. 19. 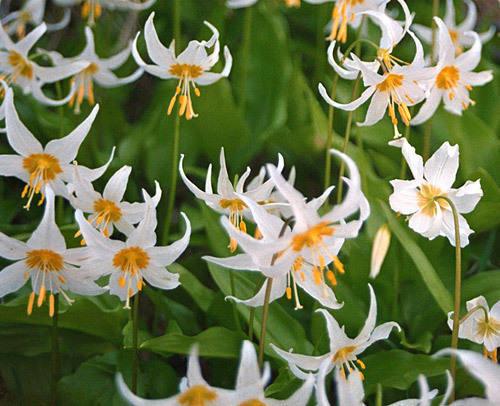 Avalanche Lily, 20. 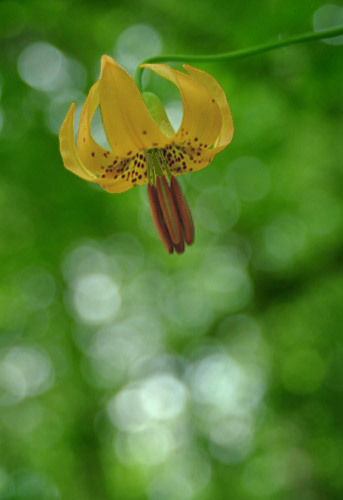 Tiger Lily, 21. 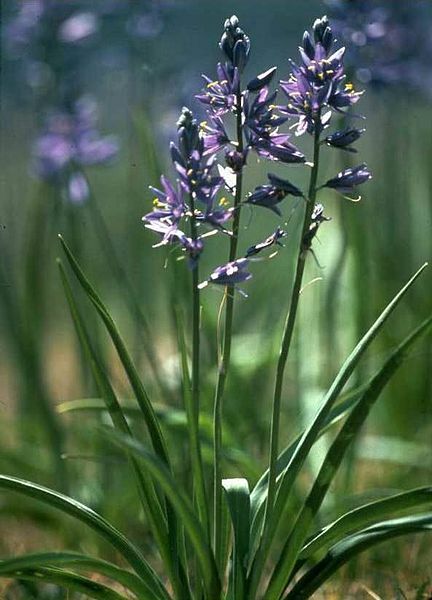 Blue Camas, 22. Chocolate Lily, 23. Wapato, 24. 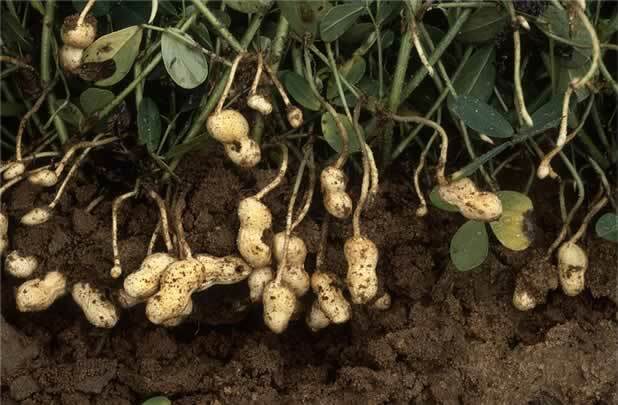 Rice Root! 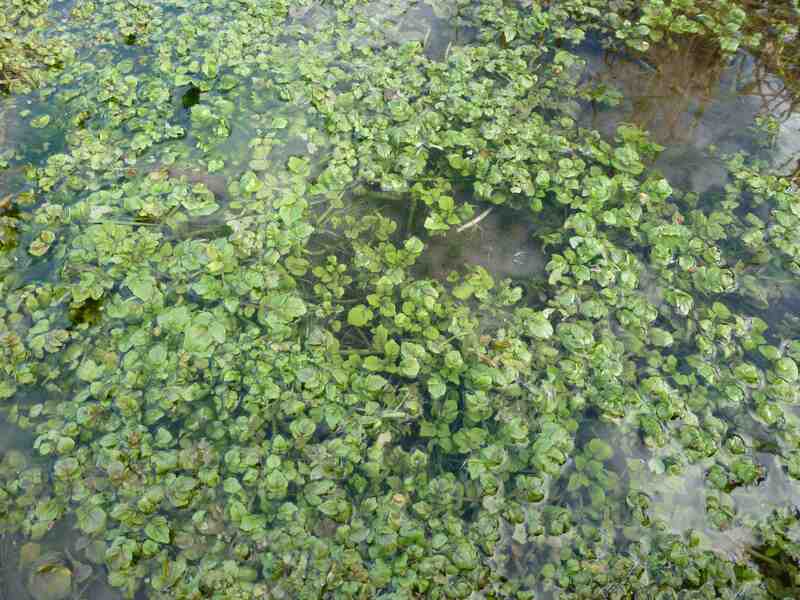 This is a wetland plant. 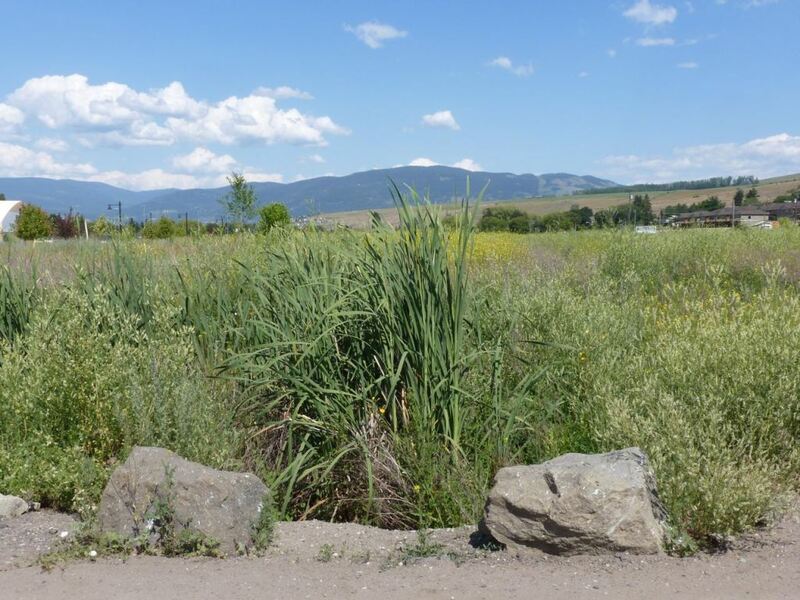 If we could divert water through beds of Wapato before dumping it into reservoirs and piping systems, we would get an extra crop, with no extra water. Great for that roadside ditch, too! 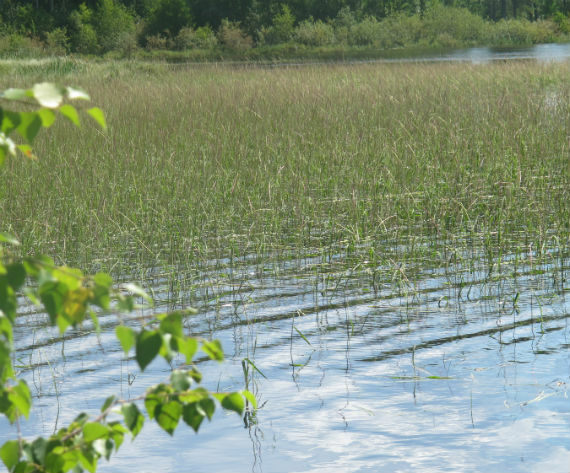 This high priced grain grows throughout the Boreal Forest. 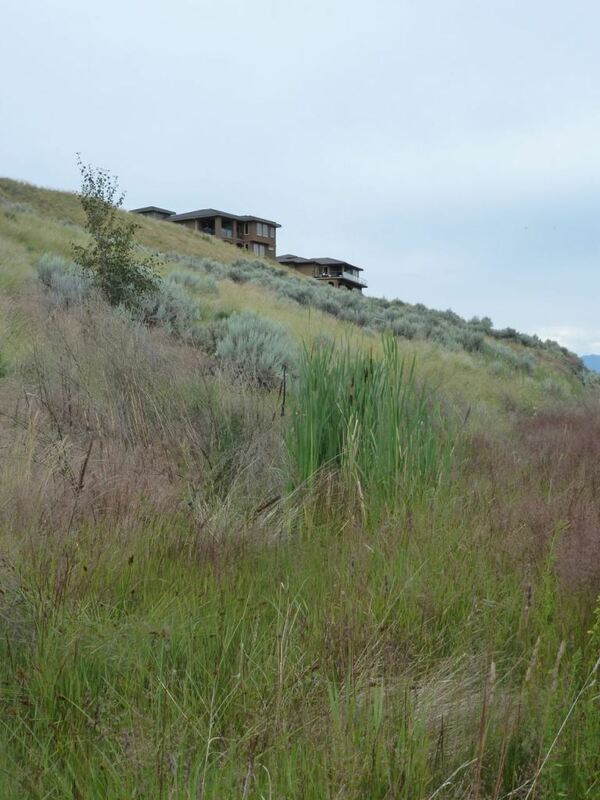 Those environments exist in the Okanagan as well, both in the wetlands of Lake Country, and in the wetlands of the high country on the top of the Plateau above the valley trough. That’s land that is currently drained of water to feed the sprinklers in the hot valley below. If it were used up top first, even if crops such as were planted in reservoirs, and some of the agricultural pressure were taken off the valleys, we would have an extra crop and more water than now. It’s not water that’s in short supply here. It’s just that our agricultural systems don’t work with the water that’s here, but against, and evaporate it into the wind and the sun. 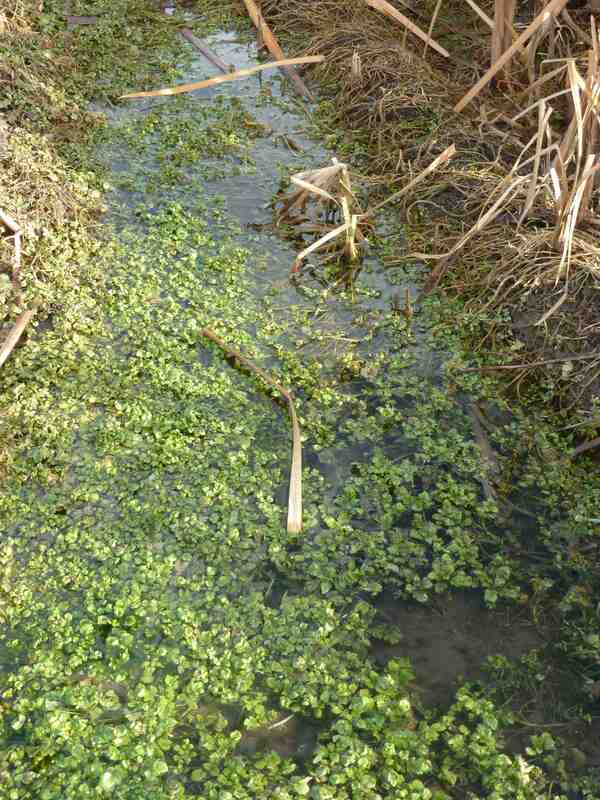 … and here’s some trying to establish a wetland high on the dry hills, where the natural water flow was broken by the establishment of an agricultural canal (long disused) and then a walking trail. And if you don’t want to eat it, why not make a basket? And if you don’t want to make a basket, what about collecting its fluff. It’s one of the most absorbant water resistant products out there, and cleans up oil spills lickety split. 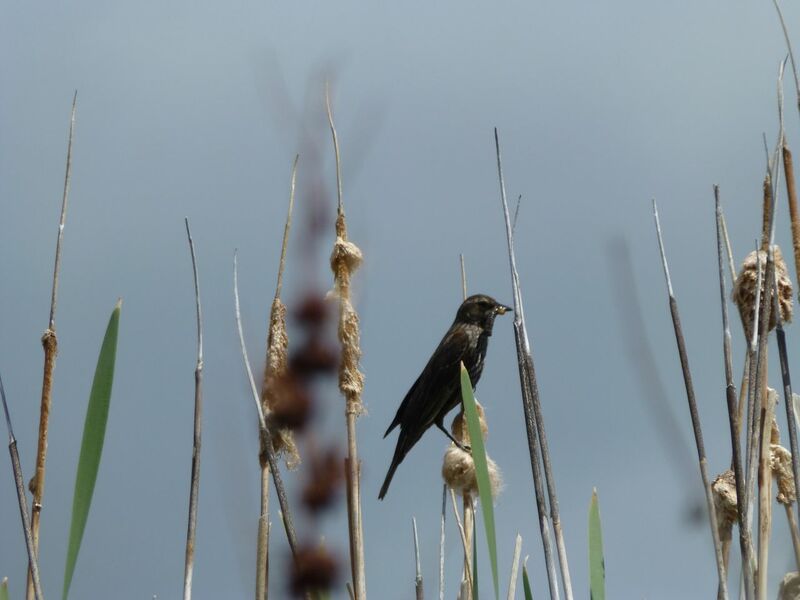 Growing it conserves water, and considering that some 10,000 (who knows) blackbirds lost out when the Red Wing resort was put into their infilled wetlands in Penticton, we owe the birds big time on this one. 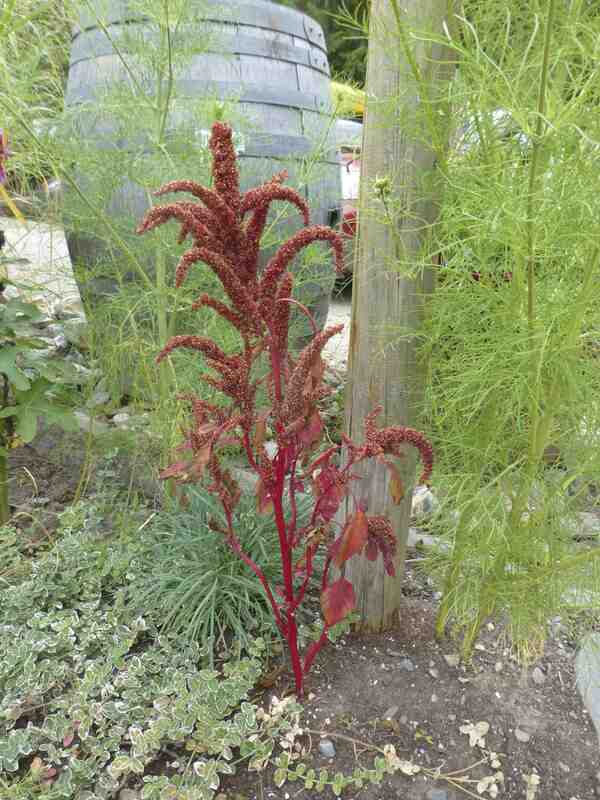 Red Amaranth, Sunnybrae Winery, Sunnybrae. An indigenous crop. 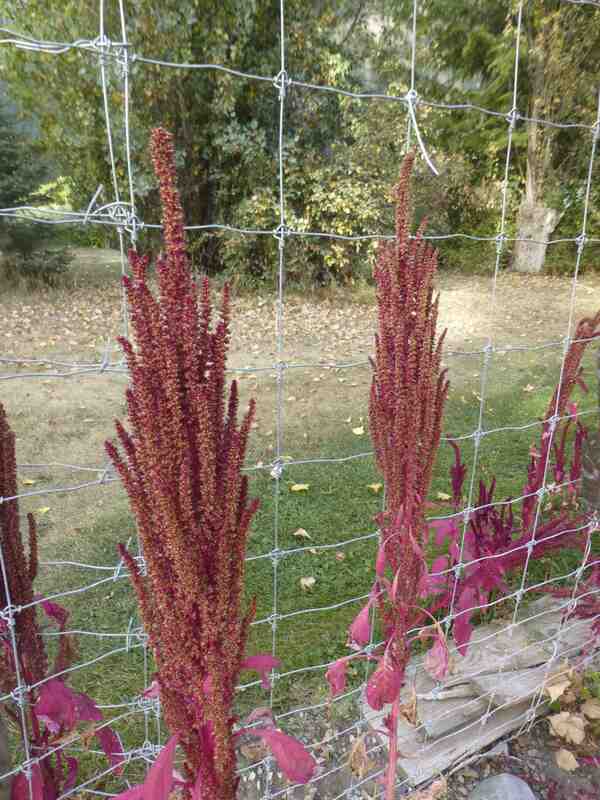 Amaranth grows wherever redroot pigweed grows (pigweed is a form of amaranth), on natural water, and produces one of the highest grain yields of any grain. It grows anywhere. What’s more, it’s not like wheat. You don’t need a field. 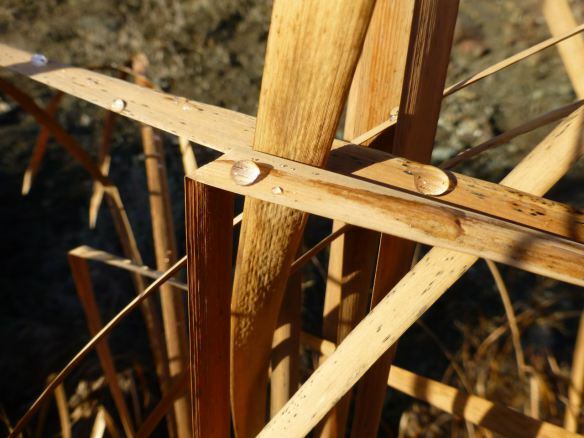 In fact, it’s so decorative, that it can replace many landscape plantings, with zero water. Think of it: golf courses could put cat tails in their water traps, and harvest them for an income; they could line the fairways with amaranth, and sell them, too. And the jungles, a must for losing golfers and their stray balls, those could be choke cherries, and they could sell those too. If golf course land is going to be called agricultural land … let’s just do it. See the bumblebee leading the way? 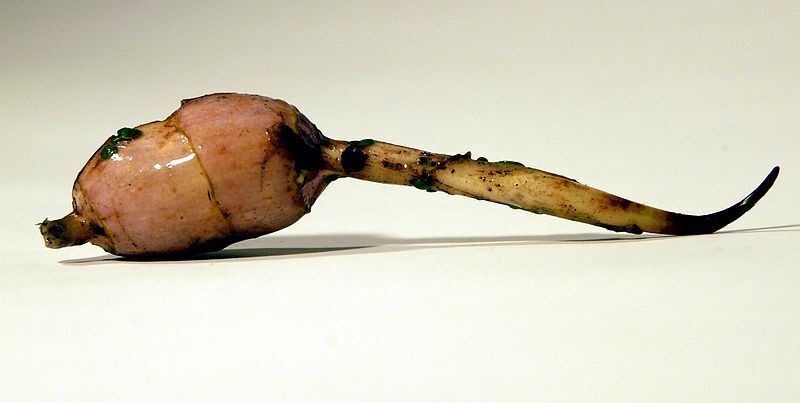 This is a traditional European vegetable, dispersed by the romans. It is used in many Spanish, French, Italian and German recipes, including the famous Green Sauce or spring sauce of Frankfurt. It ceased to be a staple of European cookery only because of supply disruptions due to war and economic difficulties. 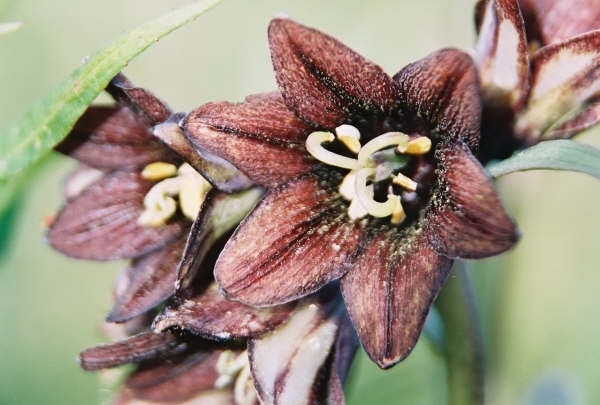 It’s a plant that needs little to no water, produces a vast amount of bloom and nectar, and is impossible to be rid of once planted. This stuff is tough. But the new shoots are a delicacy. 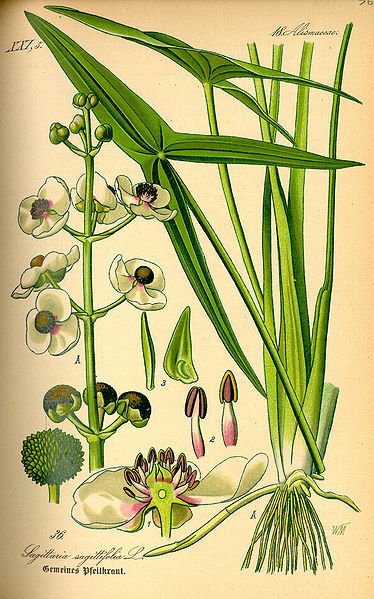 Its seeds are a productive oilseed. If you want a crop with multiple uses, that produces prolifically, this is your baby. Imagine: a non-GMO oilseed. I could go for that. Only in the American South? Pffuh. We used to grow these things all the time. Peanuts have never been grown commercially in the Okanagan, but that was before the population and culture could support local, specialty foods. Now it can. Now it’s time for the peanut! No more of these dried, salted weird things in cello pacs at the gas station, with their oils all rancid and, well, just go here and read more: click! The leaves, roots,and seeds of wild carrots are edible. 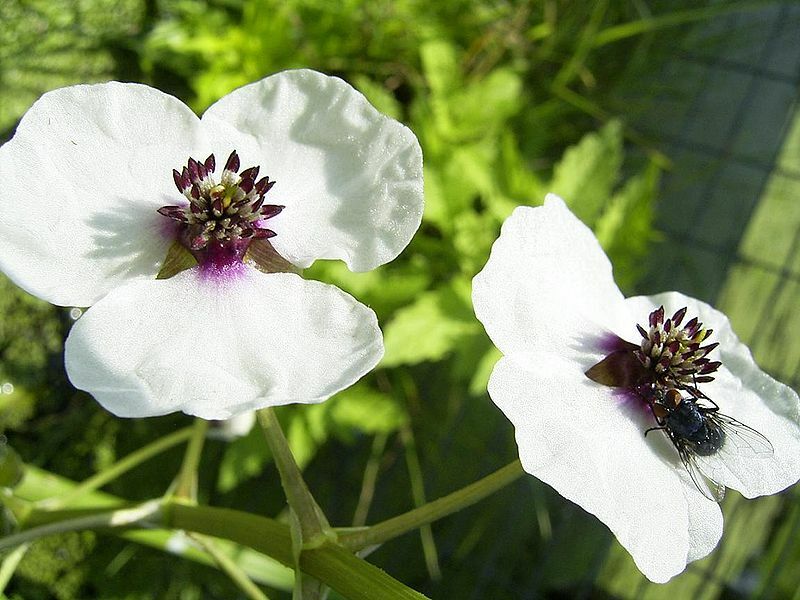 What’s more, they are an excellent companion plant for tomatoes, and help to keep them pest free. 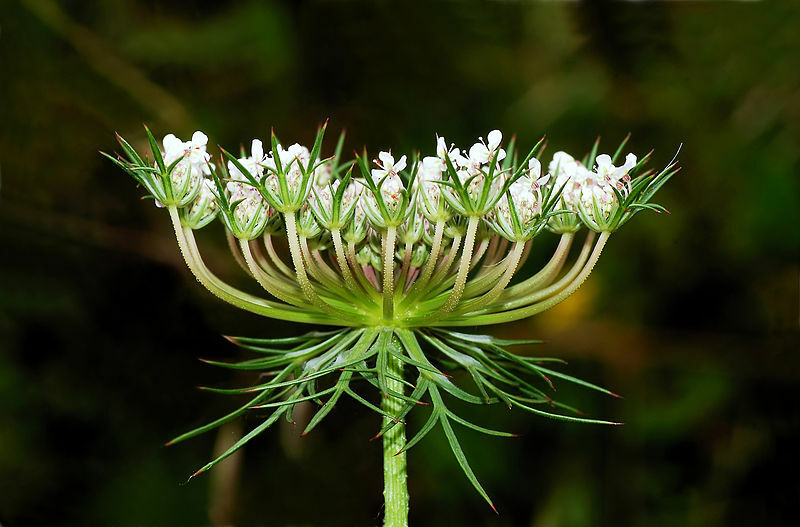 What’s even greater, domestic carrots are a subspecies of wild carrots, or Queen Anne’s Lace, and can be used in the same way if left an extra year in the ground. The seeds of wild carrots make a delicious spice, an orange-flavoured replacement for caraway. 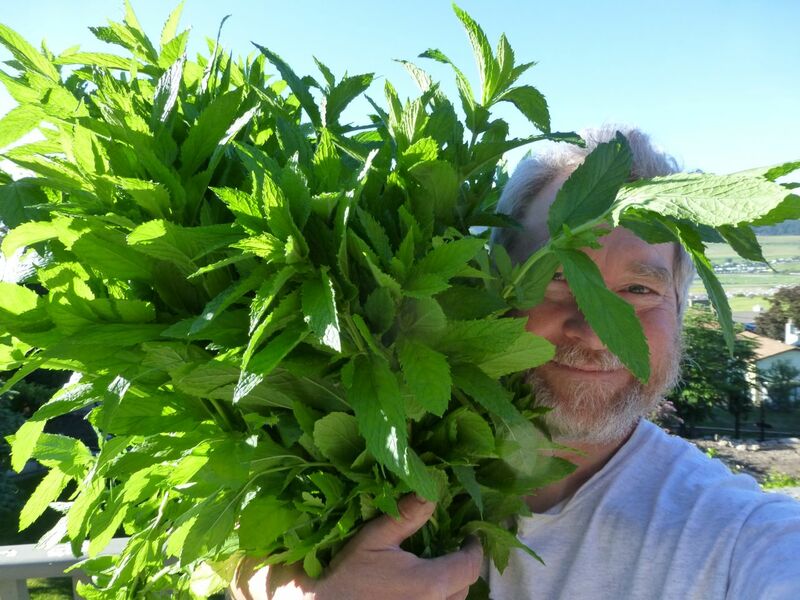 We’ll be talking about herbs in a few days, so I don’t want to get too ahead of things, but think of this: not only can you eat your pesticide, but it’s beautiful. For a host of gorgeous pictures and truly wonderful talk and recipes for wild carrots, here’s the place to go: click. Really? You didn’t click that? You should. It’s gorgeous. Here, try again: click. Next, a discussion of alternate growing strategies to maximize water. The herbs will come soon after that. Thanks for being here. Have a good weekend. Until then, think mint! This is fascinating; I’ve bookmarked it for constant reference. 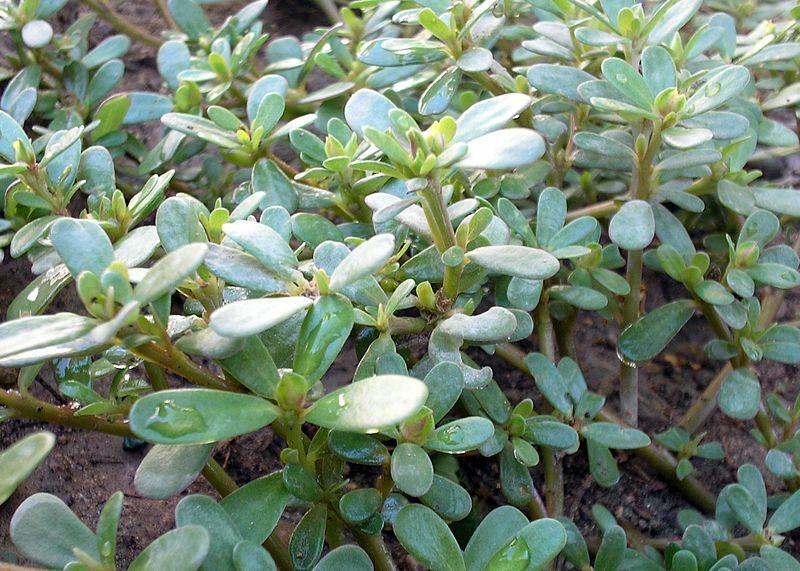 But can one really EAT purslane? I’m scared to try! 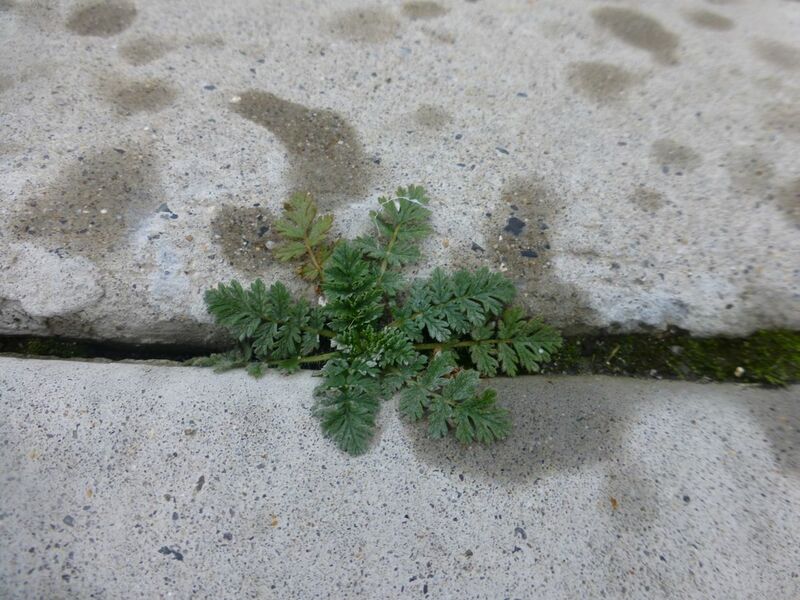 (We have lots of it growing between the cobblestones.) Thanks for the very interesting piece. B.
Yup. 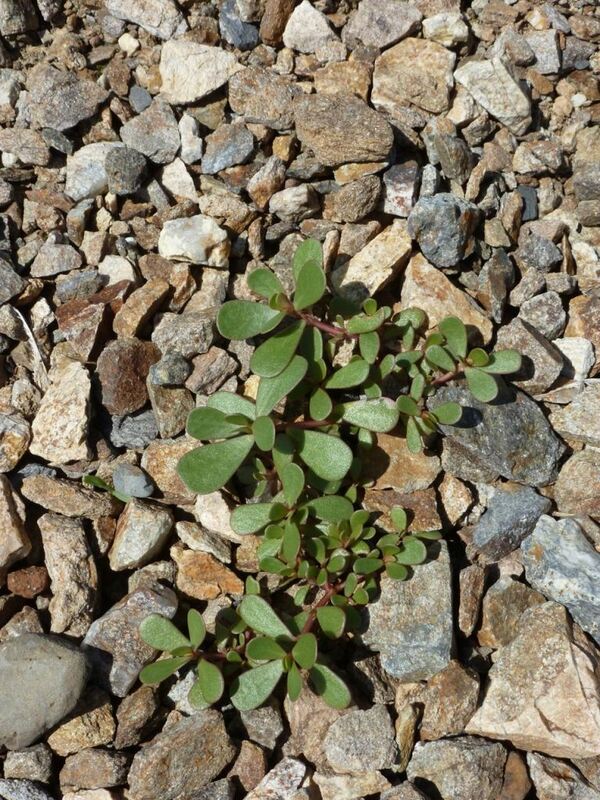 Just google “purslane recipe” and be amazed. And do check out a little further for Palestinian versions. Amaranth is incredibly drought resistant, too, and the leaves make fine spinach substitute, along with lambsquarter, both ancient grains make fine veggies to harvest, blanch, freeze or make lasagna, eat fresh, better than spinach!